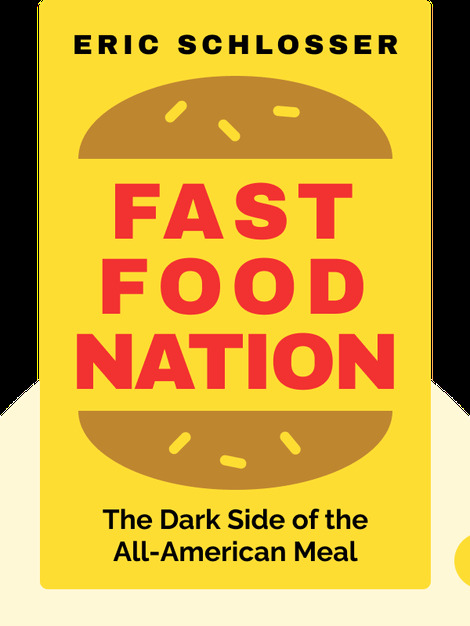 Fast Food Nation shows how the fast food industry has massive consequences on many other aspects of our lives, including our education, health and working conditions. 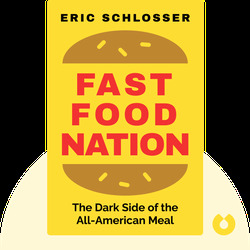 The book reveals the terrible methods and working conditions – caused in great part by the fast food industry’s focus on profit – that are used to create our food. Eric Schlosser is an American investigative journalist. He is a contributor to TheAtlantic and has received several prizes for his writings including the National Magazine Award. His other books include Reefer Madness and Chew On This.